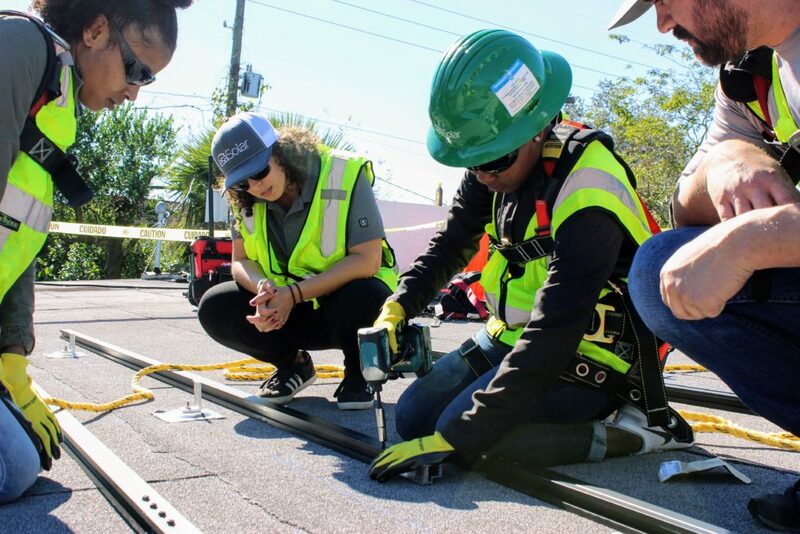 In partnership with esaSolar and GreenWorks Orlando, we have launched Brighter Future, a hands-on intensive training program focused on advancing Central Florida’s solar workforce of tomorrow. programs, and an engaged community can advance a local solar economy. 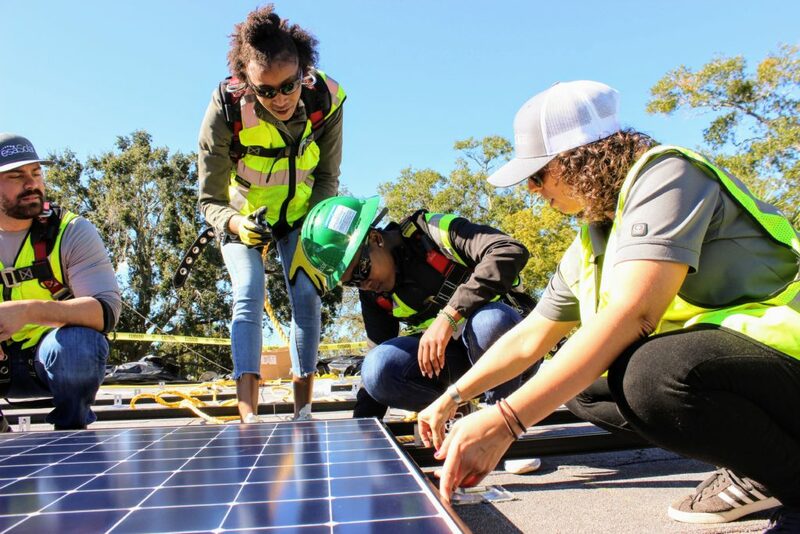 With employment of solar photovoltaic installers expected to grow by 105% from 2016 to 2026, the U.S.
meet this demand” said Lindsay Latre, Chief Executive Officer of esaSolar.